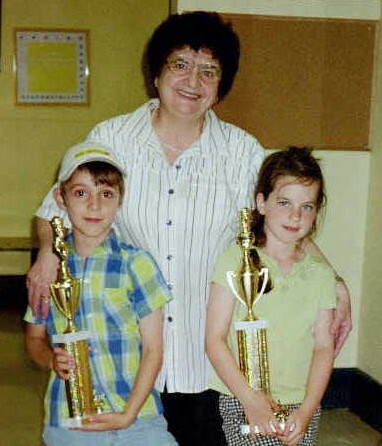 On July 20, 2003 our students participated in Westfield Scholastic tournaments and showed excellent results. 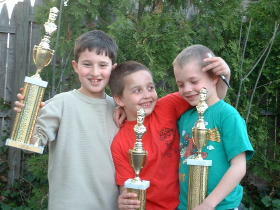 Our students - winners of April Westfield Scholastic: Mark Berns, Arik Milner and Aviv Milner. - Dennis Goodtzov for the 1st place among unrated players. 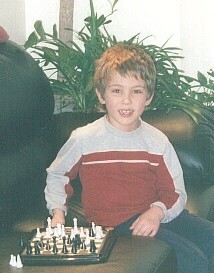 Arie Shusterman participated in these tournaments. 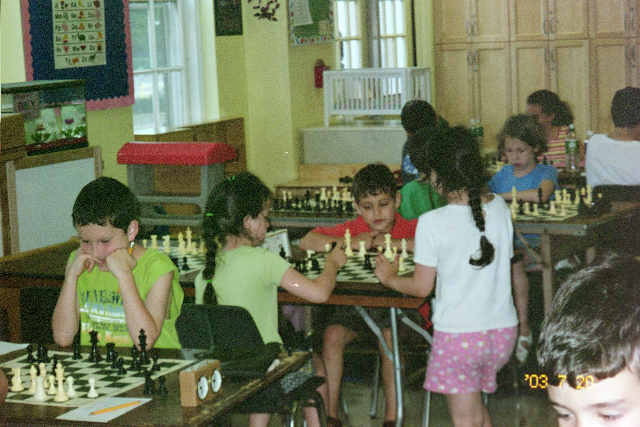 Although they did not win trophies, our young students demonstrated good understanding of chess in several games.